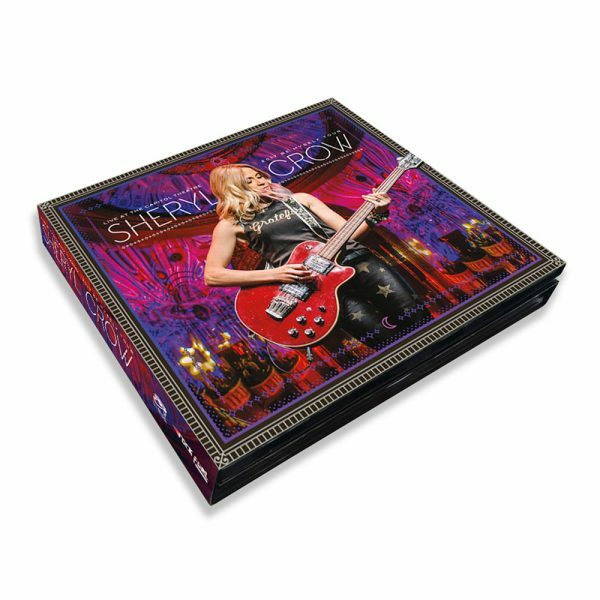 Full color printed sleeves with beautiful photos from that magical night! SKU: CLO0957VL. Categories: Double LP, Adult Contemporary, Kung Fu, Rock. 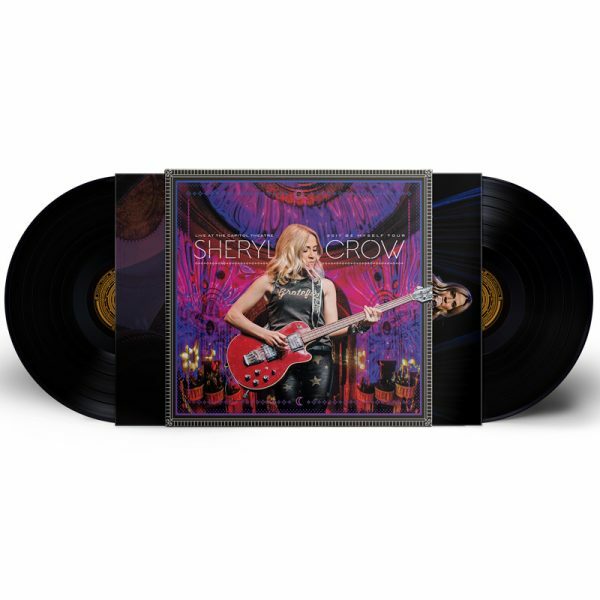 The double vinyl pressing of a very special concert from superstar Sheryl Crow’s blockbuster Be Myself tour! 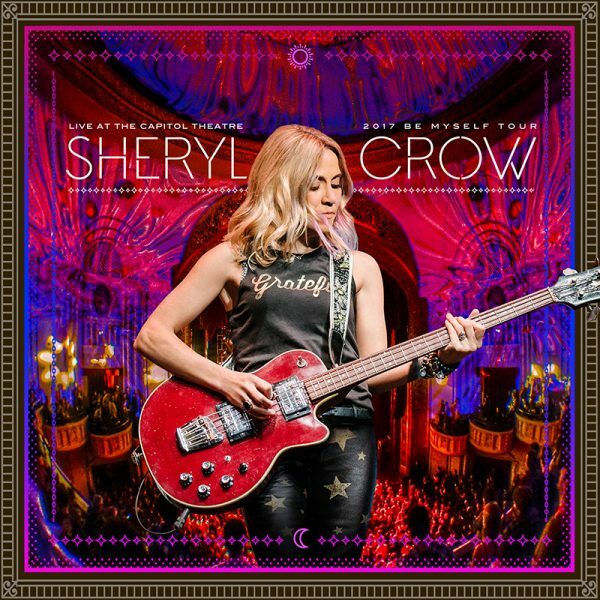 Includes phenomenal performances of Crow’s best-loved songs from old favorites “All I Wanna Do,” “If It Makes You Happy,” and “Strong Enough” to the newer hits “Soak Up The Sun,” “The First Cut Is The Deepest,” and more! Available in a 3 Disc Combo Pack Blu-Ray + 2 CD, DVD + 2 CD and Double LP!